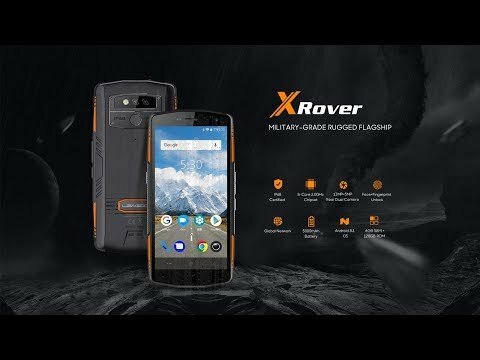 The XRover is a 5.7-inch rugged phone with Push-to-Talk button, dual rear cameras, standby time of 700 hours, a fingerprint scanner and face unlock feature. The lowest price of LEAGOO XRover is P11,163.71 at AliExpress, which is 25% less than the cost of XRover at ebay philippines (P14,948.01). 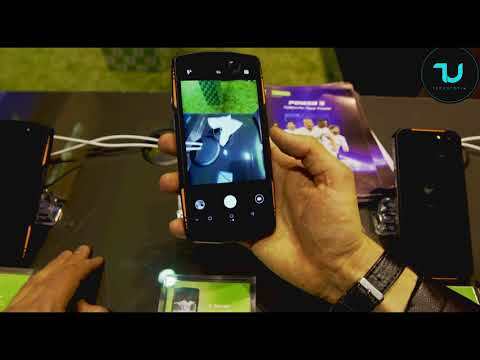 The latest price of LEAGOO XRover was updated on Apr 15, 2019, 09:21.